When people think of data, they probably imagine countless numbers that only genius programmers can decipher. However, data can be gathered from any industry, whether it’s finance or tech, and thanks to a handful of powerful tools, even you can become a data scientist. This $46.67 bundle will teach you how to leverage these tools. 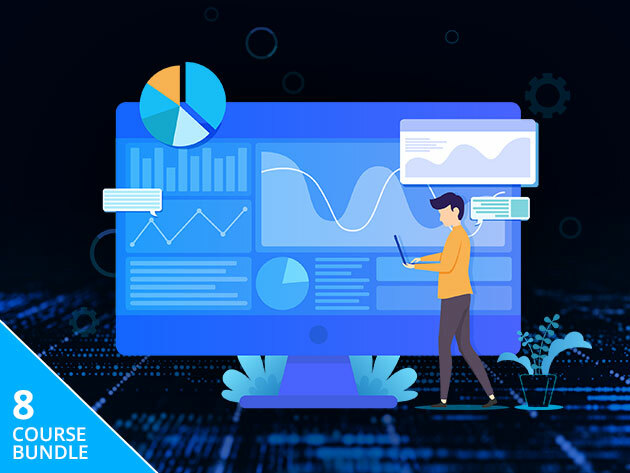 The Complete Big Data Master Class Bundle features 9 courses that teach you how to use several Python-based tools to visualize large swaths of data and make actionable decisions. This includes guides on using tools like Plotly and Matplotlib to create line and bar graphs, to advanced tools like Hive and Hadoop, which use HDFS and MapReduce to process large data sets. 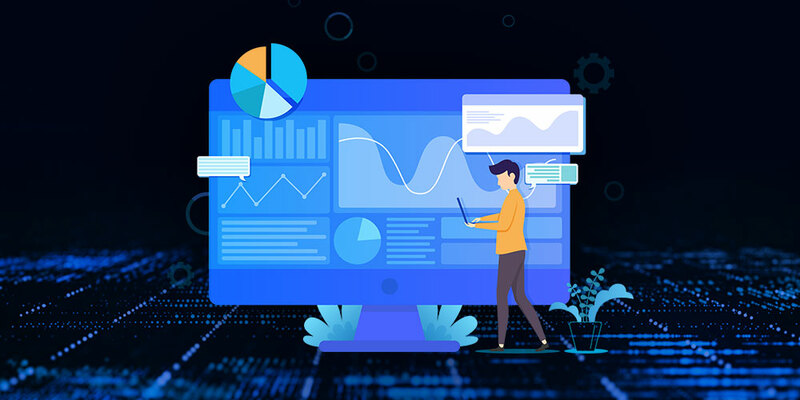 Data is valuable because it allows companies to make informed decisions, and these companies need trained data scientists to discover these insights for them. You can learn how to visualize and interpret data with this bundle, which is on sale for $46.67 CAD [$35 USD] or 96% off.